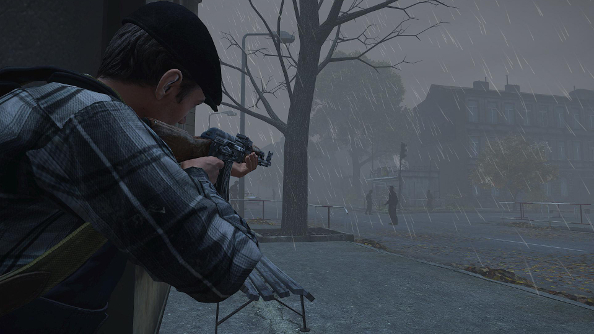 Brian Hicks, the creative director on DayZ, says he will be leaving Bohemia Interactive after five years at the studio. Check out our list of the best survival games on PC! Hicks made the announcement in a developer update on the DayZ website. He says that, “I feel DayZ has reached a point in which I – much like how [game creator] Dean Hall felt years back – am no longer needed”. Hall left Bohemia in 2014 to found his own studio RocketWerkz, which is currently working on early access title Stationeers. He plans to return home to the United States and pursue opportunities there, although he says he will keep his promise of doing a 24-hour livestream once DayZ hits version 1.0 – which, the last we heard, was going to happen sometime this year.